2 Nd state level pickelball competition on 9th March 2019, at Achieve and cherish Activities and sports club. 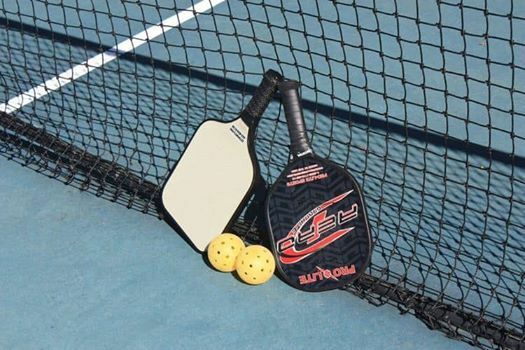 Pickleball is a racquet-n-ball sport and is amongst the fastest growing racquet sport in the world. It is played in several other countries like USA , UK, Spain , Canada, Singapore , Thailand ,Netherlands , China and many more. The sport is easy to learn and set up and also inexpensive to play, yet it offers vigorous workout. Pickleball is played on Badminton size court and the playing style is similar to Tennis. Currently Pickleball is played as part of Physical Training at various schools internationally and also it is a great recreation activity for senior citizens. 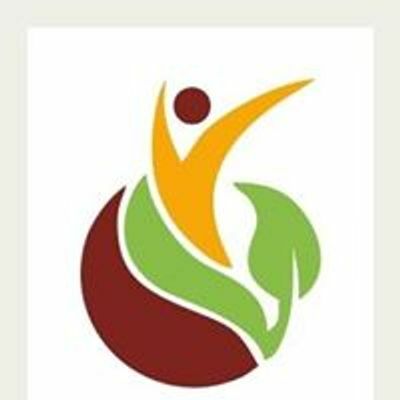 All India Pickleball Association (AIPA) was formed in the year 2008 as a not for profit Section 25 company and has been promoting the sport in India for the last 10 years. AIPA has been formally granted affiliation of the International Pickleball Federation; USA in the year 2010. In 2016 Karnataka State Pickleball Association gets affiliation from AIPA starts Development of pickleball sport in Karnataka. It is our experience of past 10 years that people playing Pickleball are less prone to any diseases and they live active healthy life style . 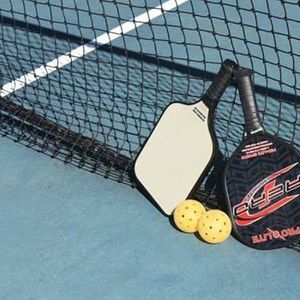 Pickleball is one of the greatest stress reliever activity and also it offers complete fitness to the player from 8 years to 80 years, hence many bigCorporates are seriously considering playing this sport. In view of above kindly experience Pickleball at our academy .Pickleball is expected in all higher platform. Lot of opportunities for all who wants to achieve great heights in sports.